the future God has in store for you. with no worries and no fears. Happy Birthday and a future of long life. 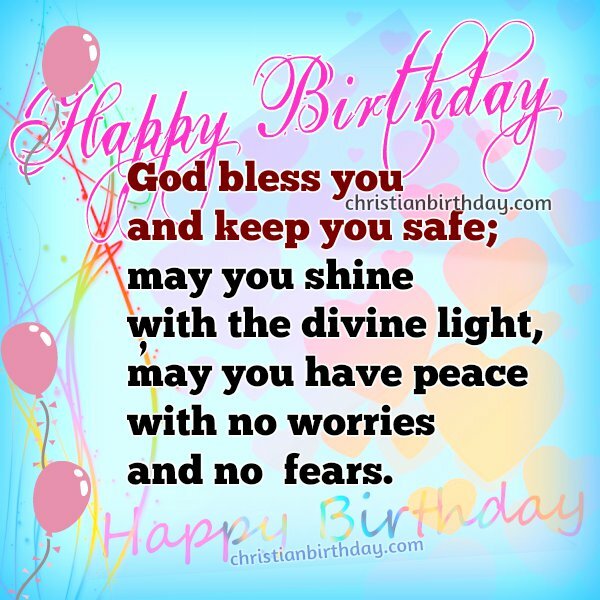 Happy Birthday free christian card for a woman, friend, sister, daughter. 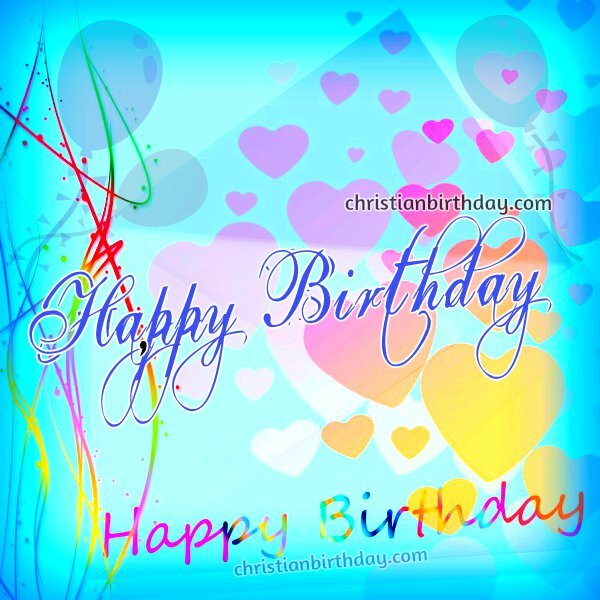 free image with quotes on birthday by Mery Bracho.